Exquisite prints are always a show stealer like in this FashionistaMehendi and Blue Cotton Tunic for Women by Snehal Creation. 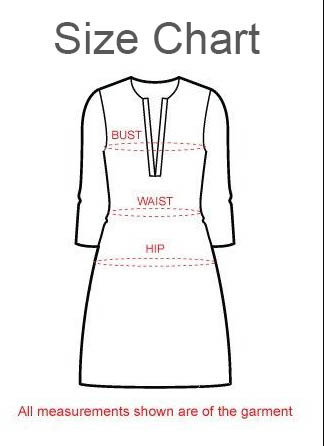 This three fourth sleeved cotton tunic has a round neck that has blue taping around it with a neck panel. The sleeves carry a unique design which replicates the base of the tunic. A uniform motif surrounds the tunic all on the body. Team this with a blue pair of jeggings.